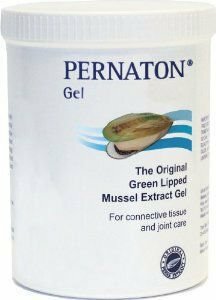 Pernaton Green Lipped Mussel Extract Gel contains the purest Green Lipped Mussel Extract with a naturally occurring Glucosamine called Glycosaminoglycans. 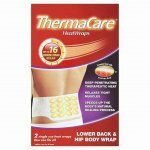 Application creates an instant cooling effect, followed by a warming sensation through increased skin activity. 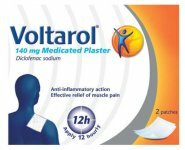 Formulated to aid tissue and joint care, it can also benefit sportsmen and women when used before warming up and when cooling down after exercise. With a fresh and pleasant aroma, it is non-greasy and is absorbed immediately. A natural source of unique nourishing and regenerative substances from the sea, PERNATON Gel also contains invigorating and refreshing Menthol to help provide pain relief. Pine Needle Oil and other essential oils are included, to increase blood circulation and relax aching muscles. 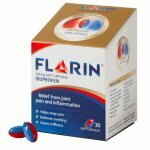 Rub into the affected areas several times a day or as required until absorbed. Avoid contact with eyes or broken skin. 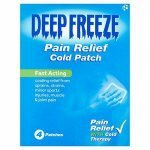 Do not use underneath air-tight compresses. Not suitable for people with an allergy to shellfish. Do not use after 12 months of opening. Aqua, Isopropyl Alcohol, Caprylic/Capric Triglyceride, PEG-40 Hydrogenated Castor Oil, Menthol, Tromethamine, Carbomer, Mussel Extract, Glycosaminoglycans, Pinus Silvestris Leaf Oil, Rosmarinus Officinalis Leaf Oil, Eucalyptus Globulus Leaf Oil, Citrus Medica Limonum Peel Oil, Citrus Aurantium Dulcis Oil, Acrylates/C10-30 Alkyl Acrylate Crosspolymer, Limonene, Linalool, Citral.